In the Publisher created and correctly assigned Single pages appear as double (facing) pages in PDF. So generates double page cannot be split in Adobe Acrobat to single Pages. Single pages 2 and 3 are combined to one double page. This double page cannot be divided into single pages afterwards. 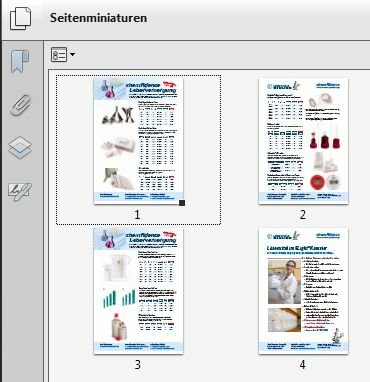 How is it possible to create only single pages in PDF export? 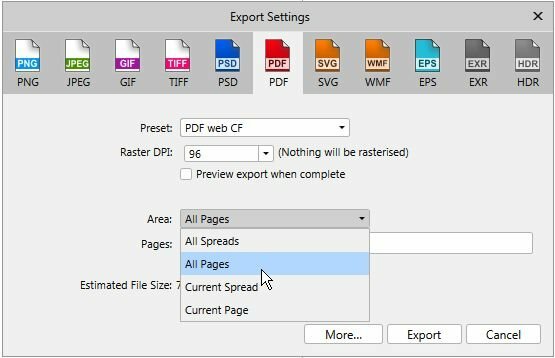 Are you using the All Pages setting when exporting to PDF? The drop down is Area. By default it is set to All Spreads. The export setting was "All Spreads" (default).